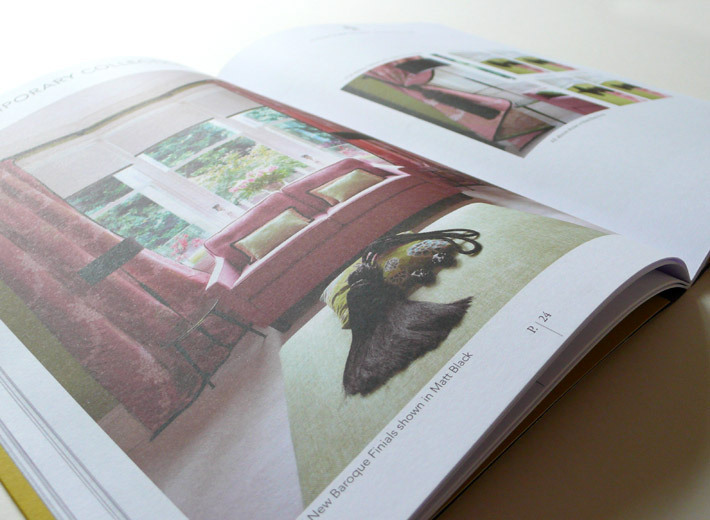 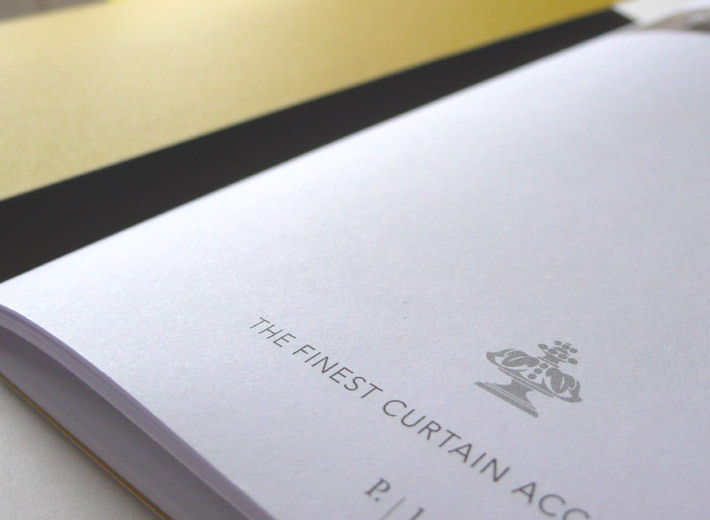 New brochure containing a full product range of curtain accessories with a selection of finished installations. 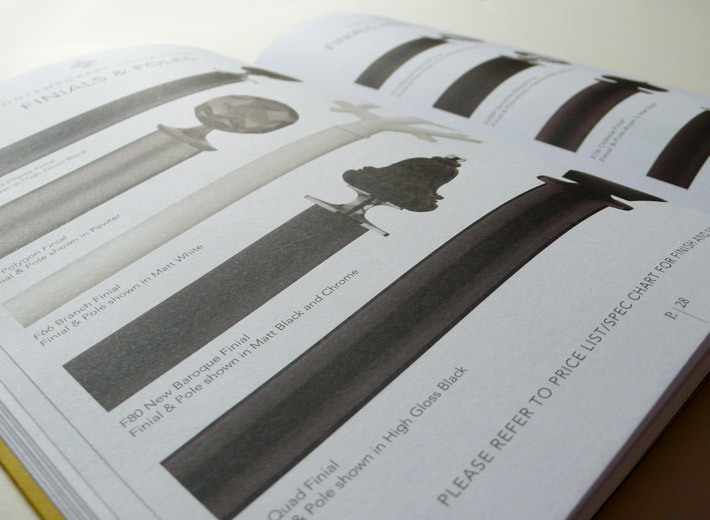 48 pages plus an outsized cover to accommodate price list inserts. 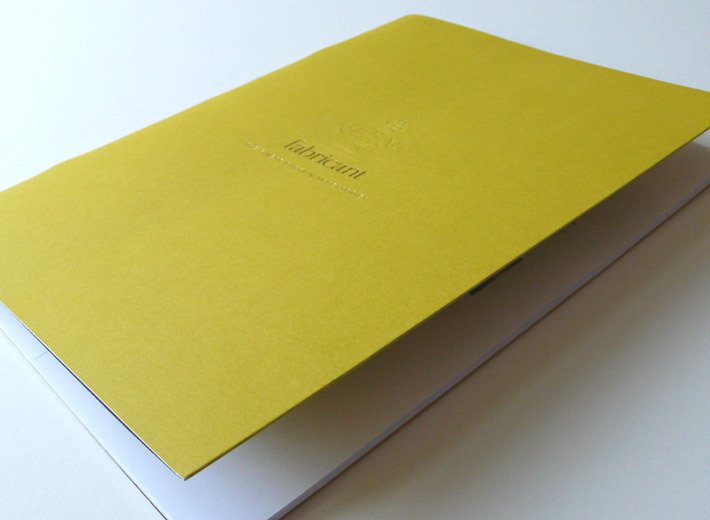 Printed on uncoated stock throughout with a foil blocked and embossed logo to the cover.